For people with difficult-to-pronounce names, a common reaction when they introduce themselves is a quizzical look and maybe a follow-up question: How do you say that again? 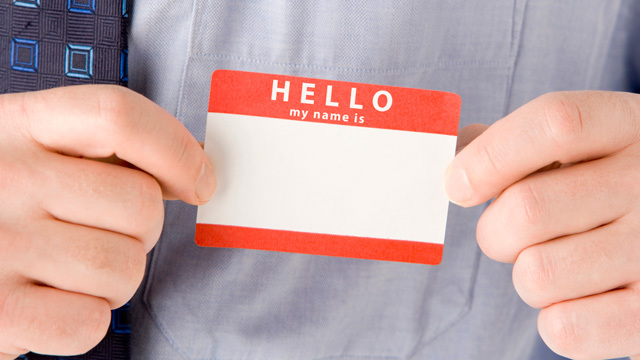 Studies show that the way we pronounce our names can shape how people see us and even our ultimate success in life. Ethnic names are sometimes changed or Americanized, or replaced with nicknames, raising questions of how that affects that person's identity. What impact does this ultimately have on the person who changed their name, and on our culture as a whole? John Travolta calls Idina Menzel "Adele Dazeem" at the 2014 Academy Awards. Yangsook Choi, illustrator and author of "The Name Jar"